BUTE Community Land Company has announced the appointment of a new forest project manager, Emma Cooper, who will fill the role from December 5. BCLC had been searching for a manager since the departure of Reeni Kennedy-Boyle from the role during the summer. The forest project manager is responsible for overseeing the development of community-owned Rhubodach Forest. The manager will work alongside a recently formed forest support group (FSG) comprised of five volunteers. The group was established after an EGM of the company at which BCLC members had requested to be more included in company matters. BCLC offered two new places on the board of directors after the EGM and received one successful application resulting in Peter Vincent’s appointment on to the board. BCLC enjoyed rapid success and community support after it purchased land in Rhubodach Forest in 2010 and expanded its aims. Subsequently, two subsidiary companies were set up – Brandish Bute Ltd, which deals with matters of the Brandish Bute shop, set up to sell and promote work from local producers; and Bute Forest Ltd, set up specifically to deal with the management and development of Rhubodach Forest. Bute Community Land Company remains the parent company and exists to oversee the collective effort to help regenerate the Isle of Bute economy. New project manager Emma Cooper – who leaves the position of leading Brighton-based charity ‘Adventure Unlimited’ to take up the role with BCLC – will be employed by Bute Forest Ltd. The company has funding to cover a forest project manager for another year. 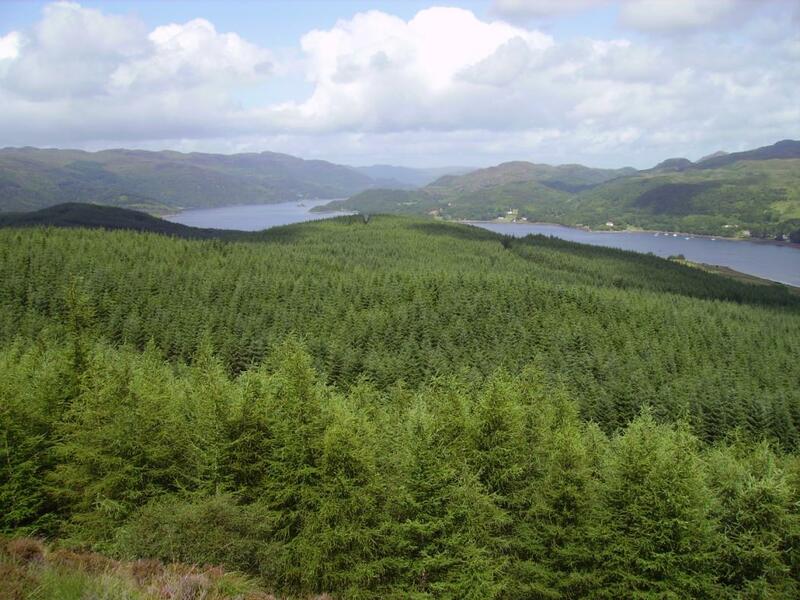 It is hoped that three Bute Forest Ltd directors – Richard Matts, Ellen Lambert and Jim Mitchell – a forest support group and a forest project manager will cover the wide range of skills required to realise the community’s vision for Rhubodach Forest. In other forest news, a walk-in event will be held in Rothesay Pavilion cafe on November 22 by the masterplan and hydro consultants, from 4pm until 8pm. Members of the community are all encouraged to go along and have their say.